After immersing myself in Fields Of The Nephilim on Sunday I suppose it is only inevitable that one of my ‘similar artist’ type investigation takes me down a route to another related genre. 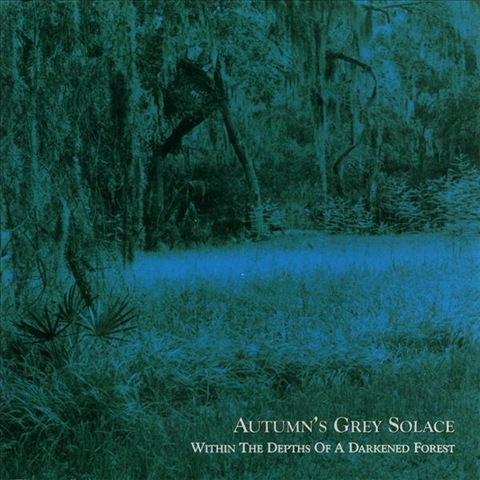 This morning I have been listening to Autumn’s Grey Solace’s debut album, from 2000, Within the Depths of a Darkened Forest. Ethereal Wave grew out of Gothic Rock via the early work of Cocteau Twin and Dead Can Dance, and anyone who is already acquainted with Shoegaze and Dreampop will hear the overlap with those two genres. Here is a list of albums to check out, both in terms of influencing it’s development and bands from within the genre. I went out to check the super-box for mail today, and joy of joys, this months Terrorizer (issue 195) has just arrived. As I was flicking through I noticed a review of the new Alcest album, and they have given it a 9. Awesome! This is the first of several posts where I will be suggesting 5 to 10 albums that are closely related in some way, either through the sound or generally, due to genre. So, this time around the starting point is the gloom pop/shoegaze band Fantome. Enjoy! Unfortunately I could not find a video/track on YouTube for this one. I was doing a bit of a trawl around Wikipedia the other day and noticed that there are several, of the more progressive, Black Metal bands that have been incorporating elements of Shoegaze into their sound with, what I think are, very good results. Three bands who I picked up on are: Alcest, Amesoeurs and Agalloch. Each of these bands has a very different approach and sound. Here, care of Wikipedia and YouTube, is a quick overview. 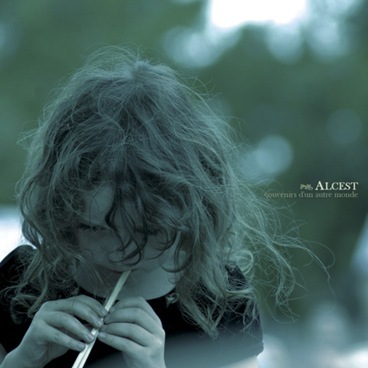 Alcest is a musical project born in Bagnols-sur-Cèze, France (now relocated in Paris where Neige lives). Beginning as a raw black metal act in 1999, Alcest later became a vessel for Neige’s "memories of another world" as the band evolved into his solo-project. While Alcest still retains some black metal roots, the music now draws more comparison to other genres such as shoegaze and post-rock. Neige has stated in interviews that he had not listened to these types of music prior to the recording of Souvenirs d’un autre monde. Alcest is currently under contract with Prophecy Productions for five albums. Though this does not necessarily mean that Neige is required to record these albums, should he decide to do so, they will be released via Prophecy. Amesoeurs was a French shoegaze/post-punk/black metal band formed in Bagnols-sur-Cèze, France in Summer 2004 by guitarist/vocalist Neige of Alcest fame, and by bassist/singer Audrey Sylvain and guitarist Fursy Teyssier (Phest, Les Discrets) with the purpose of creating a music that reflects the dark side of the industrial era and modern civilization. Neige and Audrey Sylvain are also known for their input as session/live musicians in La sale Famine de Valfunde’s band Peste Noire. Shortly after Amesoeurs’s formation a few songs were written and the band performed a gig. Soon after, Fursy Teyssier decided to leave the band to go back to his studies. In April 2005, a first 3 track-MCD entitled "Ruines Humaines" was self-recorded. Neige was leaving the depressive Black Metal band Mortifera at the time and he used two tracks (“Bonheur Amputé” and “Ruines Humaines”) he had originally composed for Mortifera for Amesoeurs’s MCD. The MCD was finally released through Northern Silence Productions from Germany in 2006. In 2007 Fursy joined the band again and drummer Winterhalter (drummer in Peste Noire between 2006 and 2008) was added to the mix for the full-length album "Amesoeurs" released in March 2009 through the Italian label Code 666 records. The first album was recorded during winter 2008-2009 in the Klangschmiede Studio E with Markus Stock from Empyrium fame and it is described by the band as "a kaleidoscopic soundtrack for the modern era". 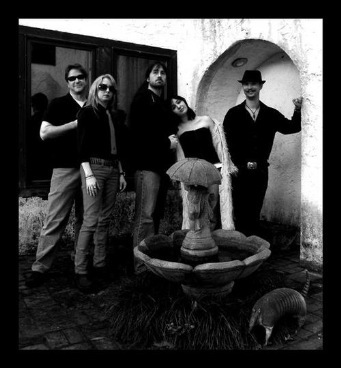 After the release of the full-length, Amesoeurs split up due to personal tensions and conflicting ideas regarding the band’s future. Agalloch is an American metal band formed in 1995 in Portland, Oregon. The band is led by vocalist and guitarist John Haughm and so far have released four limited EPs, three full-length albums, two demos, one split album, one compilation album and one live DVD. A fourth full-length album is planned for future release. 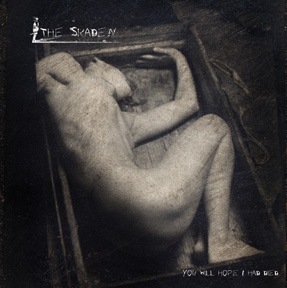 The Skaden’s new album You’ll Hope I Had Died is an interesting combination of post Black Metal and Shoegaze. 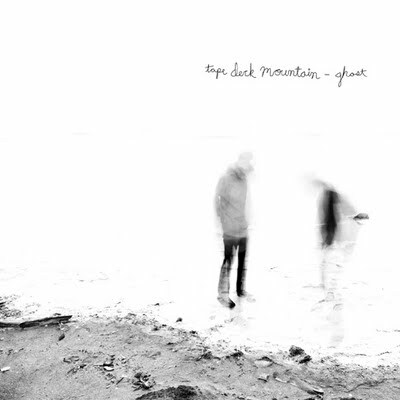 Both grim and female vocals sit atop this unique combination of styles with the themes very much in the area of solitude, despair and desolation. There have been combinations of alternative music and black metal before but this often just extends to covering, although well, songs by bands such as The Cure or sounding like you are covering songs by The Cure. There is an entirely different approach in use here and it works really well. I can pretty much sum Ghost by Tape Deck Mountain up in one equation, (33.3333333/45)rpm x ((Slowdive + Jesus and Mary Chain + Stone Roses) x uber-reverb). But, of course, I really love it! It’s a bizarre holiday science project set to music. 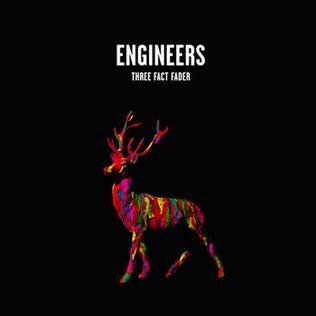 Engeeners second album, Three Fact Finder, is a trippy, loopy and laid back ride through laconic sonic diversity. 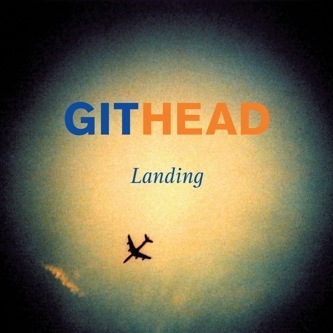 Simon Phipps’ seductive vocals ride on a heady flow of lethargic angst. Shoegaze perfection!